What did Jesus write in the sand while the angry crowd dropped their stones and drifted away? Michael Card suggests scholars have debated the wrong question for years, and that we should ask not what Jesus wrote but why. He points us to a deeper understanding of the creative impulse, our hunger for beauty and its essential part of our lives in Christ. Scribbling in the Sand by Card, Michael was published by Intervarsity Press in January 2002 and is our 22201st best seller. The ISBN for Scribbling in the Sand is 9780851119854. 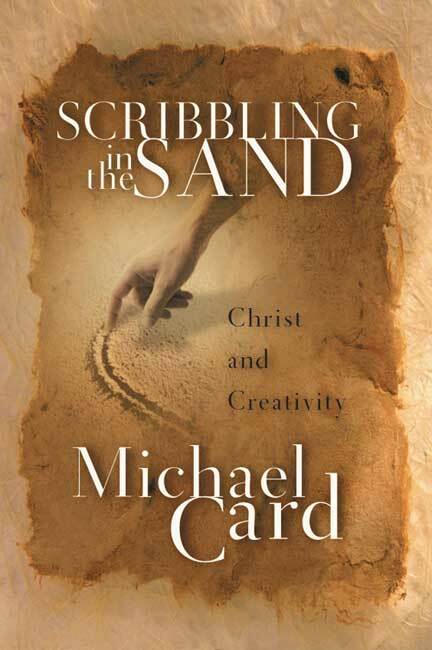 Be the first to review Scribbling in the Sand! Got a question? No problem! Just click here to ask us about Scribbling in the Sand.